The STEM-Computer Science and Technology Department and Ann Richards STEAM Academy hosted the VEX IQ State Robotics Championship on March 9. The following schools advanced at the state event to the VEX IQ Robotics World Championship in Kentucky April 28-30. Congratulations also go to Woodrow Wilson High School and School of Science and Engineering for advancing to the FIRST Tech Challenge UIL State Championship in Austin April 5-6. Competitive robotics helps foster interest and awareness in science, technology, engineering, and mathematics (STEM). 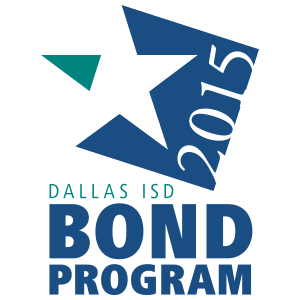 It also supports the Dallas ISD goal of ensuring every student is involved in at least one extracurricular activity.